Benjamin Tassie is a London based composer of electronic and acoustic music. He has worked with a range of leading ensembles and soloists, including the Britten Sinfonia, Rarescale, Rambert Dance, Liam Byrne, Joby Burgess, and Juice Vocal. His music has been performed at venues including The Place, the National Portrait Gallery, Tate Modern, Wilton’s Music Hall, Wilderness Festival, The V&A, Moth Club, and Rockwood Music Hall NYC. He has been broadcast on Resonance FM and on BBC Radio 3. 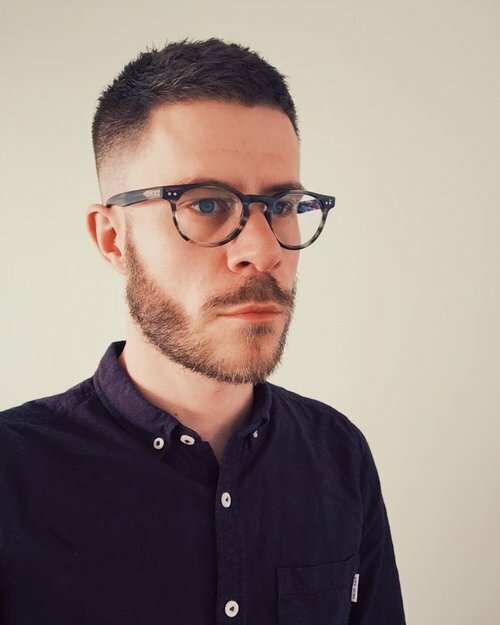 Benjamin has received a number of awards, including winner of the Nonclassical #graphit graphic score competition, winner of Best Collaborative work in the 2015 Saboteur awards, finalist with the Rarescale 10th anniversary composition competition, and finalist with the Britten Sinfonia’s OPUS2014 competition. His opera, The Anatomy of Melancholy (commissioned by The Wellcome Trust and Arts Council England), was described as ‘an often dark yet heartfelt opera’ [wired magazine], with ‘a compelling score’ [everything-theatre], ‘✭✭✭✭✭’ [theatre bubble]. He was a British Music Collection New Voices 2015 composer, and was part of the Sound and Music Portfolio 2015 scheme. Benjamin graduated with First Class Honours from the joint undergraduate-degree in music at King’s College London and the Royal Academy of Music, before completing post-graduate study at the Royal College of Music, where he achieved Distinction. Whilst at the Royal College of Music he was an RCM Scholar with support from the Angela Nankivell Award, the Ralph Vaughan William’s Trust, and the St. Marylebone Educational Foundation. Recordings include Benjamin’s debut EP, wurl, (supported by Sound and Music / British Music Collection), SCHWUH-EEET recorded by Rarescale (and published by Tetractys), and If I Lay on My Back I Saw Nothing But Naked Women (supported by the PRS Foundation / Bliss Trust). 2017 will see the release of Benjamin’s LP, Slay (feat. Liam Byrne and Carla Rees). Current projects include an opera, Hurricane Zoo, with Gestalt Arts, setting text by Hunter S Thompson.